Creating a platform isn't just beneficial--it's essential! The definition of a platform--and why you should start building one now. "Old School" and "New School" approaches to platform, from article writing and conference speaking to website development, blog posts, and social media avenues. 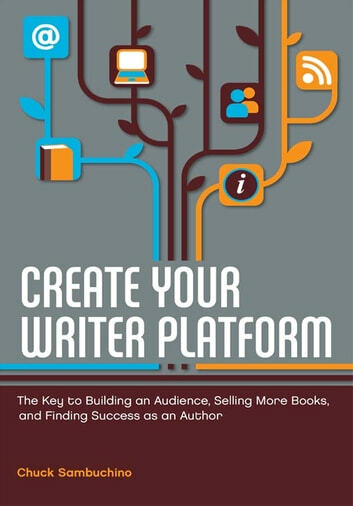 In addition to Chuck's invaluable insights, you'll also find 12 case studies from authors with effective platforms, as well as professional advice from literary agents. 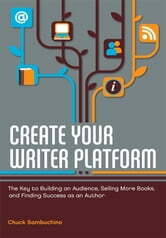 If you're serious about building a platform tailored to you and your writing--a platform that's going to help you succeed as a writer--look no further than Create Your Writer Platform.